Did You Know that Marriage Increases Your Wealth? 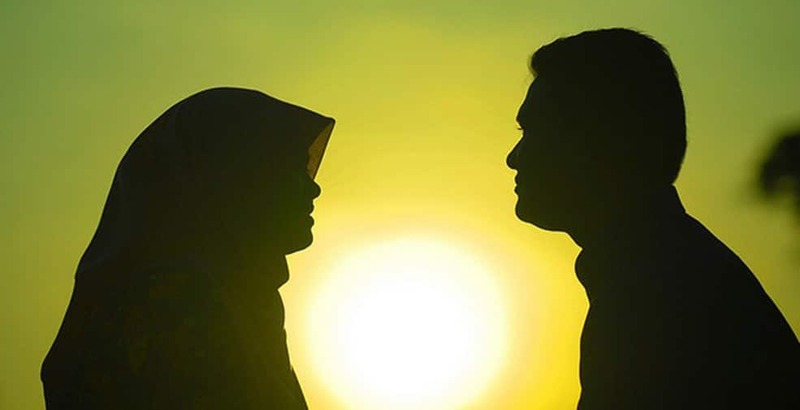 One of the ways to increase your sustenance (rizq) is through marriage. This will no doubt come as a surprise to many brothers and sisters in Islam who are reading this blog. Perhaps this is because of the fact that one’s poor financial situation in our times is the main reason that prevents a person from marriage. And yet, the irony of the fact is that marriage is one of the easiest ways in which a Muslim can guarantee an increase in rizq (or sustenance or wealth) from our Lord: Allah. So, one should not say, “How am I going to get married when I don’t have any money?” because his sustence has been promised by Allah. Abu Bakr As-Sidique is reported to have said: “Obey Allah in what He has commanded you to do by getting married; He will then fulfill His promise to you to make you rich.” He then recited this verse. Therefore, do not fear poverty because of marraige, or because of children. Allah has promised to provide for you, increase your wealth, just as He provided sustenance for your parents before them when they were young. And this is, indeed, the promise of Allah, so who is there that is more truthful than Allah in His Promise? If you liked this article, please share it with your family and friends.